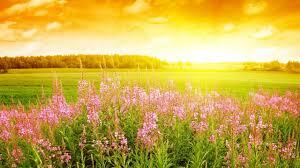 Did you now that the sun is the most powerful source for ecosystems.All ecosystems start with the sun. In the prairie ecosystem there are many things that many things are connected in a food web.I chose a prairie ecosystem because i’m interested in learning about the west.I think that the animals there are so cool they are very independent and are very important in the food chain like if something happens to one speeches it can affect all the other animals. 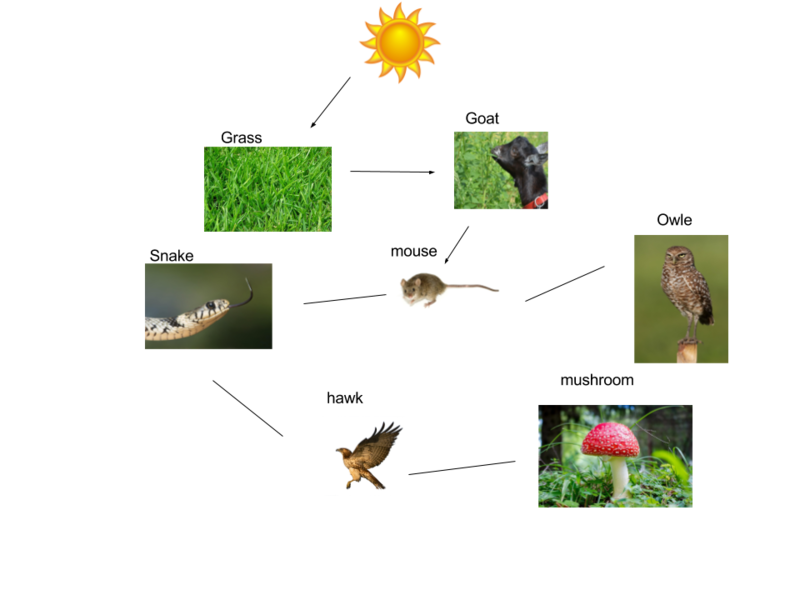 I really like your ecosystem/food web post. I like how you told us why you chose the prairie ecosystem.